1999 Chevrolet Silverado 1500 Ext. Cab. 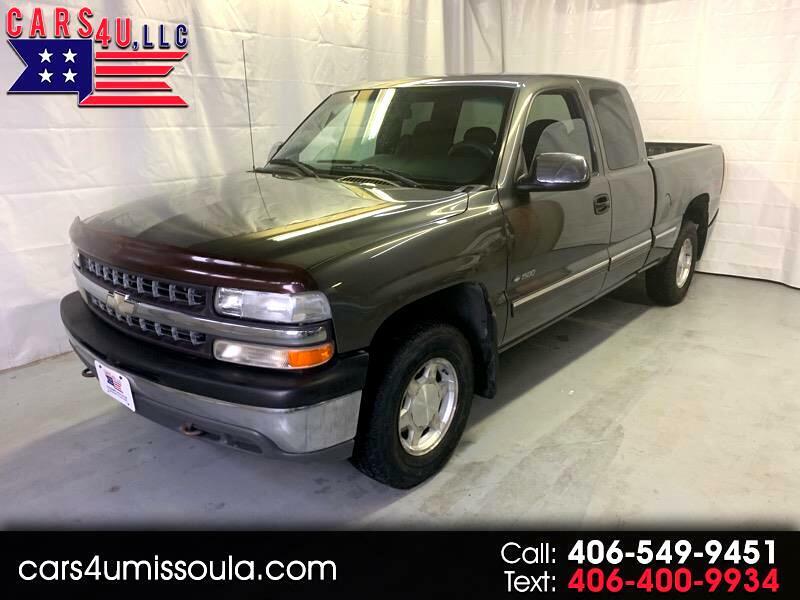 Great running truck with a clean interior, straight body, airbag suspension, new fuel pump, and more!